We use only the best quality products on the market and are able to keep costs to a minimum as we don’t have massive over heads. 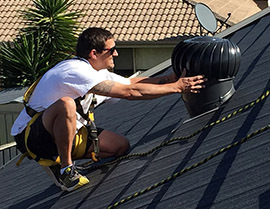 From jobs as little as tile replacement to full gutter replacement or a full roof restoration, no job is too big or too small for Roofing Revival. Free QUOTES with no obligation on all Full Restoration jobs. Your roof will be left looking like new and if you’re not getting your gutters replaced they will be thoroughly cleaned out and they too will look like new. 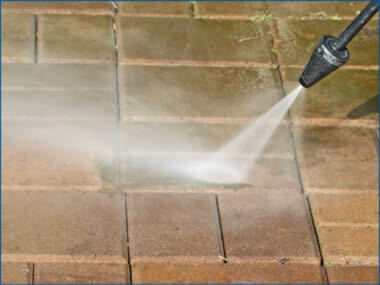 The only sign that we’ve been is the look of your stunning roof, as all walls, fascias and pathways are rinsed down after pressure cleaning.